JEE Main 2015 Entrance Exam registrations started on November 7, 2014 and the last date for registration is December 18, 2014. All those students who have missed the registrations are advised to register for the JEE Main Exam by December 18, 2014. Some of the states have fullly opted for JEE Main 2015 and will not conduct their own State Level Engineering Entrance Exam. Students of these states are advised to fill JEE Main 2015. Similary some of the Engineering colleges will only accept JEE Main 2015 Score for admission and even in this case students should fill up JEE Main Application Form 2015. These Engineering Institutes will not conduct their Individual entrance exam and will base admission on the basis of JEE Main 2015. 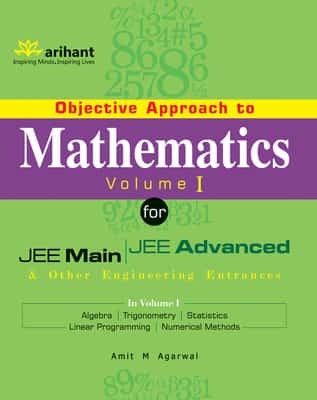 JEE Main is an entrance exam conducted by CBSE throughout the country for admissions into various engineering, architecture and medical colleges. 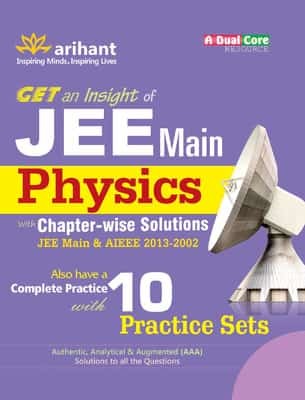 JEE is a two-stage exam and is divided into JEE Main and JEE Advanced. Top 1,50,000 students clearing the JEE Main become eligible for JEE Advanced for admission into IITs & ISM Dhanbad. JEE Main 2015 will be conducted in both pen & paper and Computer based test (CBT) on April 4, 2015 and April 10-11, 2015 respectively. Students have the option to choose either mode of exam. Approximately 13 lakh students took JEE Main 2014 exam. Aspirants have only three chances to appear for IIT-JEE (JEE Advanced). 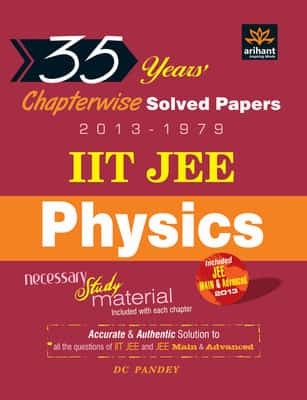 JEE Advanced is jointly organized by IIT Bombay, IIT Delhi, IIT Madras, IIT Kharagpur, IIT Kanpur, IIT Roorkee and IIT Guwahati.